Dental health is an important part of your dog’s overall wellness and should not be overlooked. This is even more so if you own Maltese, who are more prone to dental problems than some breeds. Keeping your pup’s teeth clean has been emphasized relatively recently and a lot of people are still simply unaware of the risks. However, just like people, there are many oral diseases that dogs can and do get that could lead to even greater problems down the road. 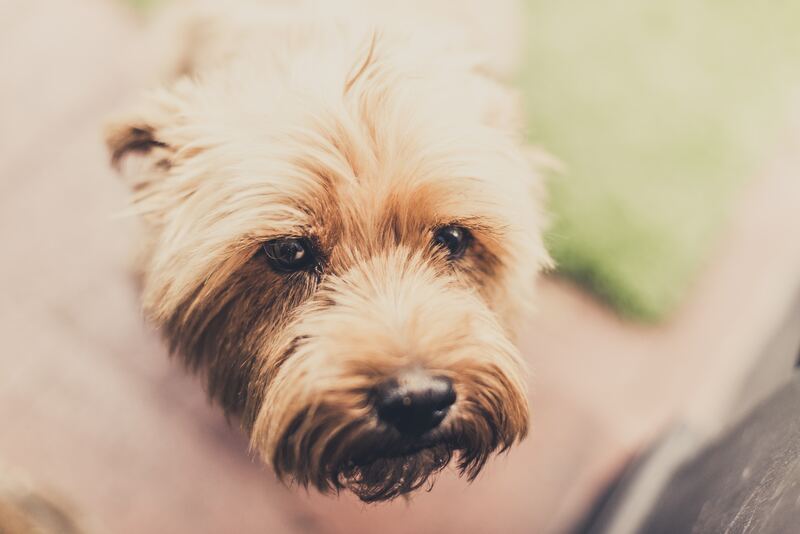 While a yearly dental cleaning is likely recommended by your veterinarian, there are also things we can do at home to help keep our Maltese’s teeth squeaky clean. Brushing teeth is probably the most effective way to prevent dental disease and tooth decay. Unfortunately, it’s not always the easiest thing to do. 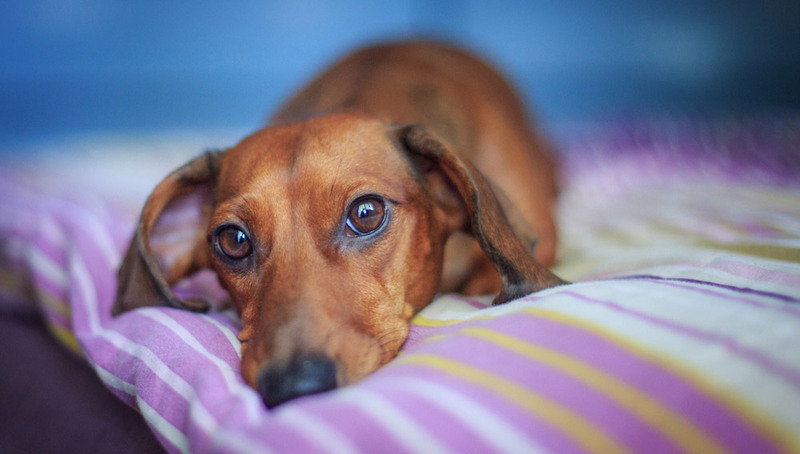 Don’t feel discouraged if the first time doesn’t go as planned – many dogs and puppies need to be started slowly. It’s an odd sensation for them and with a little positive training you’ll be able to brush your dog’s teeth without issue. Choose the right toothbrush and dog-specific toothpaste. These toothpastes are made with ingredients safe for dogs, whereas human toothpaste has ingredients that are quite toxic. 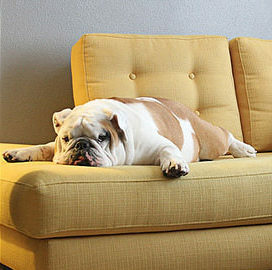 Brushing teeth will remove and prevent plaque and tartar build up and keep your dog’s dental health in tip-top shape. While brushing every day is ideal, even once or twice a week will provide major benefits. 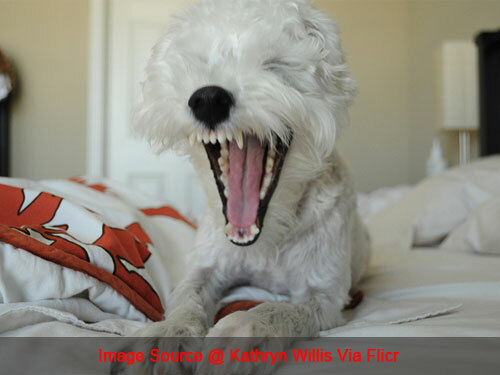 Quality dental chews are a major benefit to your Maltese’s overall health and well-being. They are made specifically to clean your dog’s teeth almost as effectively, or as effectively, as brushing with a toothbrush and toothpaste. 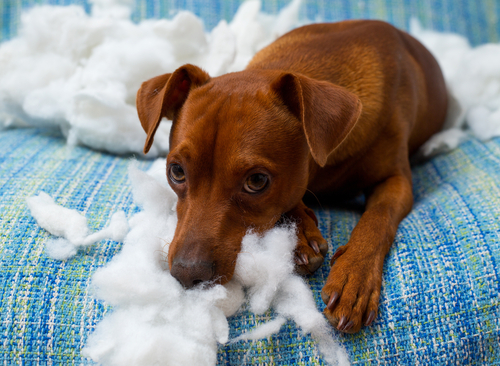 The chewing action scrapes off plaque and tartar and they are filled with ingredients to help prevent further build-up and make your dog’s breath fresher. What’s better is that most dogs absolutely love a good dental chew! 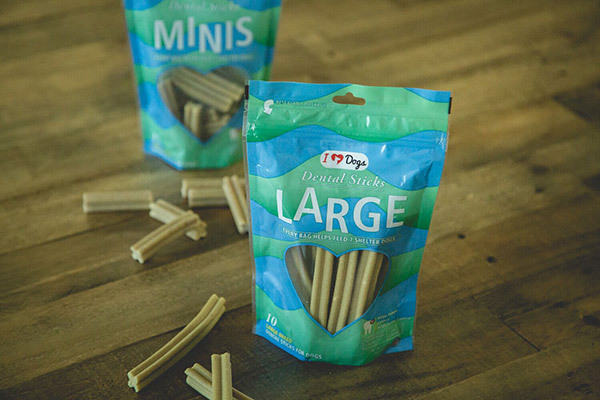 They are a delicious treat that your dog won’t even know is healthy and some are long-lasting to keep their minds occupied too. Dental chews are one of the easiest ways to improve your dog’s dental health and we think the dogs agree. Feeding a high-quality, health food is an excellent way to keep your Maltese’s oral health in check. 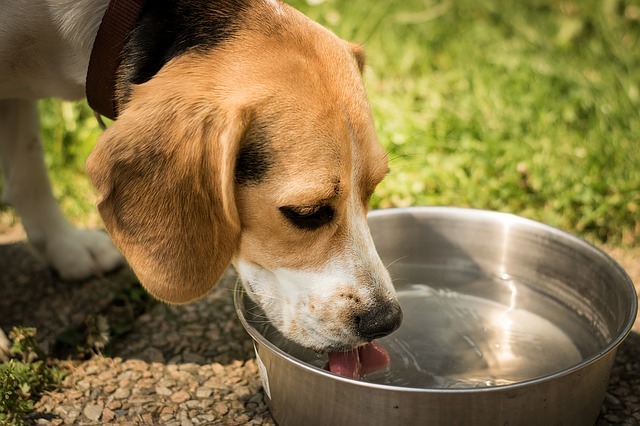 Nourishing the body means that teeth will grow stronger and your dog’s overall health will benefit greatly. Avoid ingredients like grains, by-products and meals that are not only unhealthy but stick to your dog’s teeth. Poor-quality foods will increase plaque and tartar build-up and keep your pet’s dental health and immune system functioning far below their ideal strength. Whole foods with natural ingredients often contain enzymes and other supplements that help break down unwanted build-up on teeth, but even dog’s feed natural diets should have their teeth brushed and dental health checked regularly. The iHeartDogs team is very passionate about dental health. The thought of our pups suffering in silence from periodontal disease is absolutely heartbreaking. 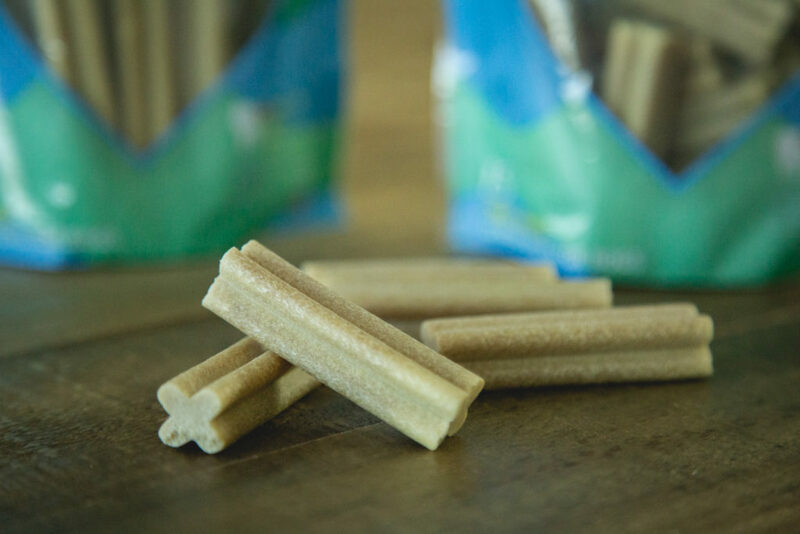 To learn more about our new Triple Enzyme, Grain Free Dental Chews, click here. Currently we’re offering 38% off when you purchase 3 or more bags.